Since its inception in 1998, Tow to Go has safely removed more than 22,000 intoxicated drivers from the roads. The service is designed to be used as a last resort. It is offered based on availability of AAA Service Technicians and tow trucks during times of high call volume. 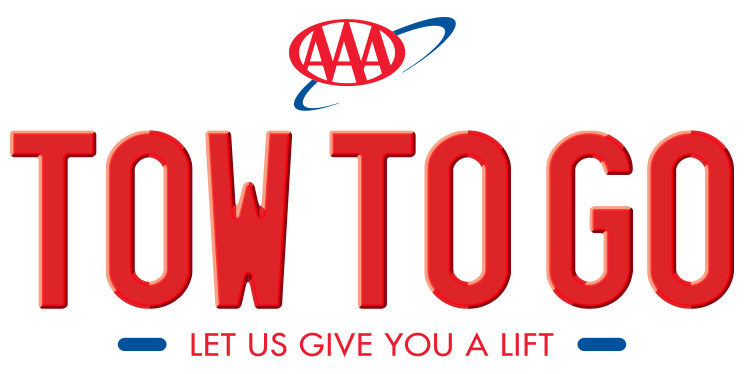 Tow to Go is a program of the Auto Club Group Traffic Safety Foundation. The mission of the Foundation is to produce a significant and continuous reduction in traffic crashes, injuries and deaths in the communities targeted by our efforts. For more information or to make a donation, please visit Traffic Safety Foundation online.